LK Property Group. Founded by established property developer Larry Kestelman, LK Property Group has over 20 years of experience as a leader in luxury property development. Their overriding principles of collaboration, quality and excellence always aim to exceed expectations and deliver properties of distinction. They have forged strong partnerships, allowing them to be a truly expert partner in bringing exceptional design to life. Bruce Henderson Architects. 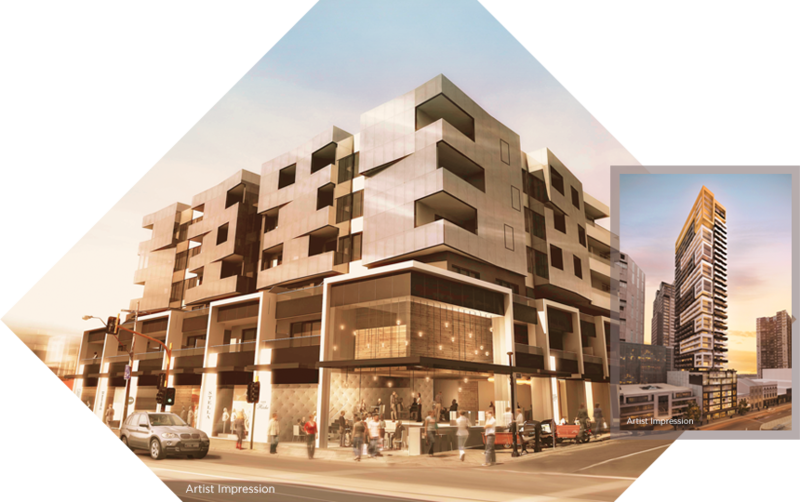 One of Australia’s leading architectural firms, with extensive international experience. BHA’s reputation for innovative design solutions is balanced by a practical approach that delivers enduring, sustainable, architecture of quality. 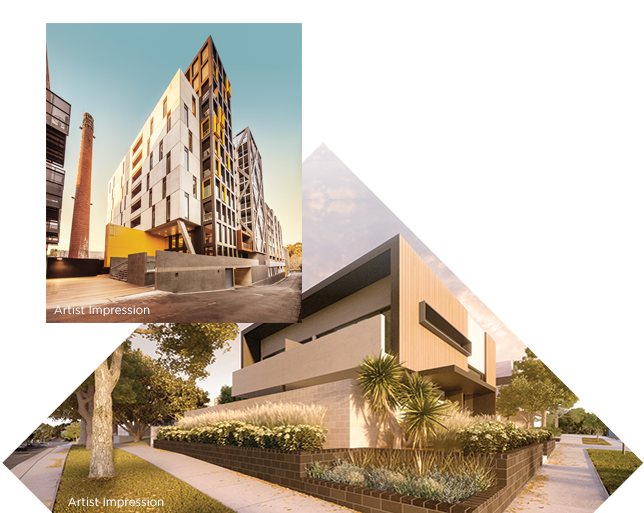 With offices in South Yarra, London, Dubai and Hanoi, the company has built an enviable wealth of experience in all aspects of building design, planning and development.